Facilities Services has developed three core principles which serve as the foundation for organizational decisions and actions. 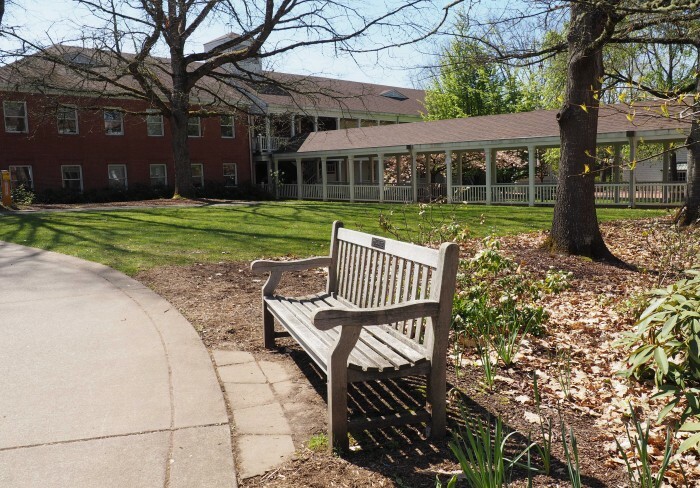 Our work is the responsible oversight, protection and preservation of University of Oregon buildings and property. Our work is reliable, safe, competent and timely with communication and follow-up. Our work is high quality, cost effective and focused on the long term success of the University of Oregon.